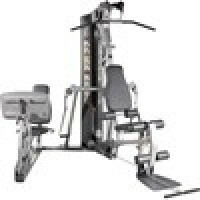 The G2 Home Gym provides a variety of total-body exercises in a space-saving design. 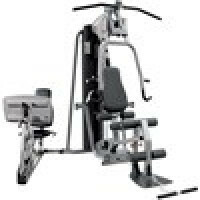 This compact machine offers easy-to-use, biomechanically correct fixed motion strength training. 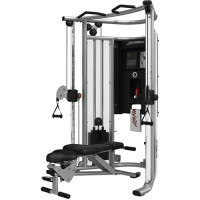 The versatile G3 Home Gym uses Cable Motion to allow for unrestricted range of motion. The G3 is an effective, easy-to-use way to build balance and stability for multiple muscle groups and enhance your daily activities whether it’s on the job or in recreational sports. It's a compact and durable home strength training option. 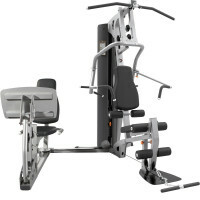 The G4 Home Gym offers plenty of fixed motion strength training options in a compact design. 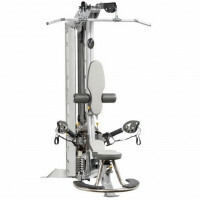 Dual pivot pec/reverse arms and a mid pulley, lat pulldown and low row bars offer a wide range of upper body exercises. The home exercise variety offered by by the G4 keeps you motivated. 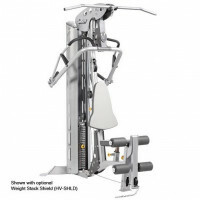 The G7 Home Gym features dual-adjustable pulleys that offer nearly limitless home exercise variety and customization. Cable Motion strength training helps you build balance, stability and power. Video guidance and an exercise guide make it easy for you to get started and stay motivated. 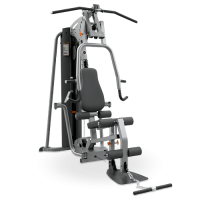 Bring the health club experience home with the smartly designed G7. 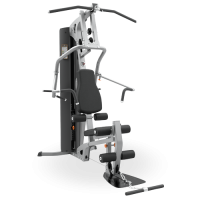 The G4 Home Gym offers plenty of fixed motion strength training options in a compact design. 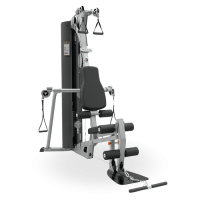 Dual pivot pec/reverse arms and a mid pulley, lat pulldown and low row bars offer a wide range of upper body exercises, and the addition of a leg press offers workout options for the lower body. The home exercise variety offered by the G4 keeps you motivated.